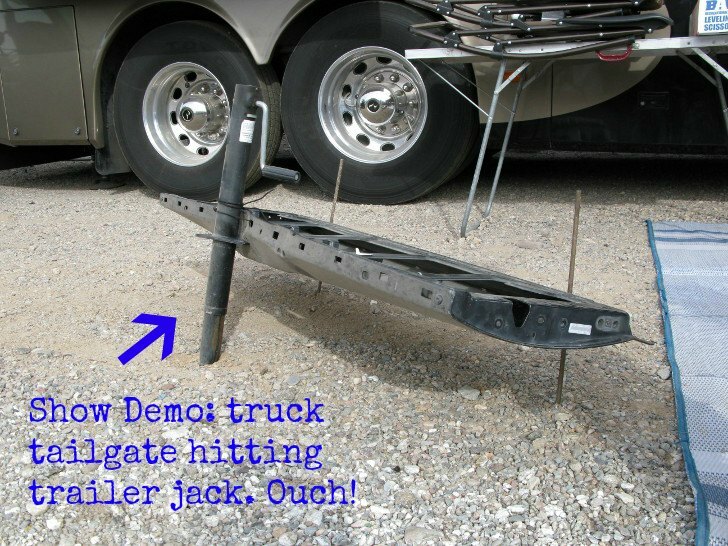 Frustrated by his bent towing jack, an Oregon inventor created an easy trailer mod to help you avoid truck tailgate damage and broken jacks. 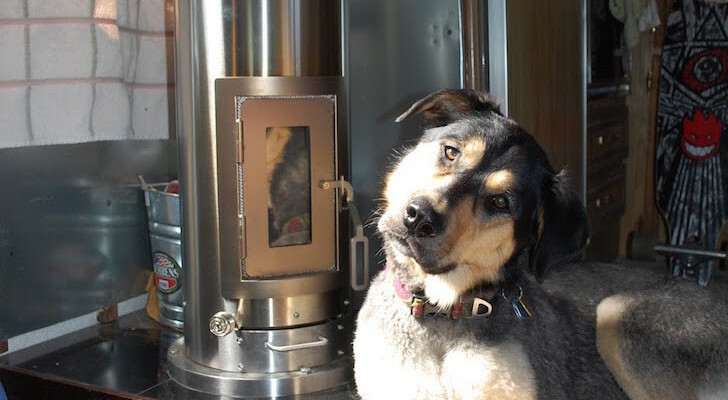 Many RVers with towables find it almost impossible to avoid truck tailgate damage. That’s because at some point, every trailering RVer will forget to detach the rig before putting their tailgate down. “Wham!” goes the tailgate as it hits the trailer jack. 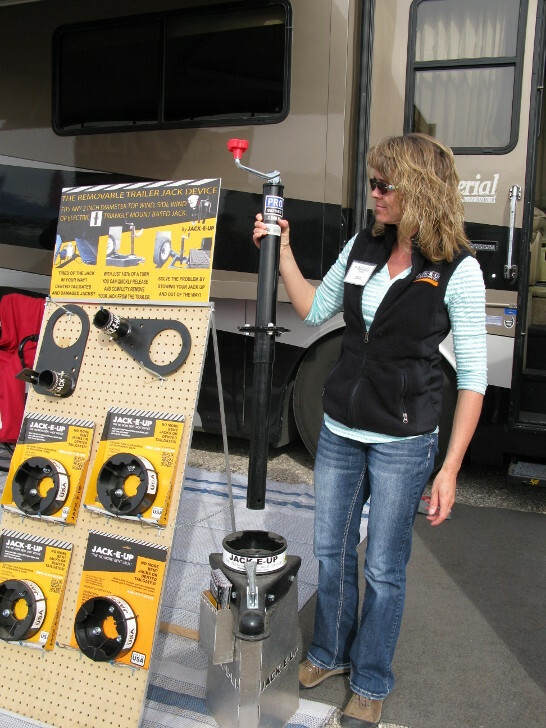 RVers Kent and Laura Madison have been hitting the RV show circuit this year, helping RVers avoid truck tailgate damage. 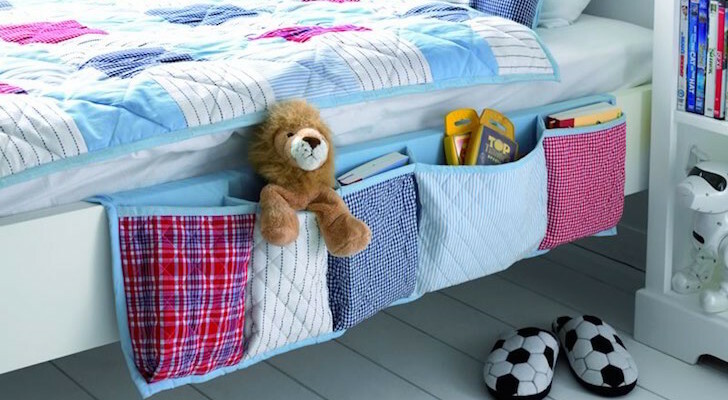 They’re showing off this simple, genius invention. 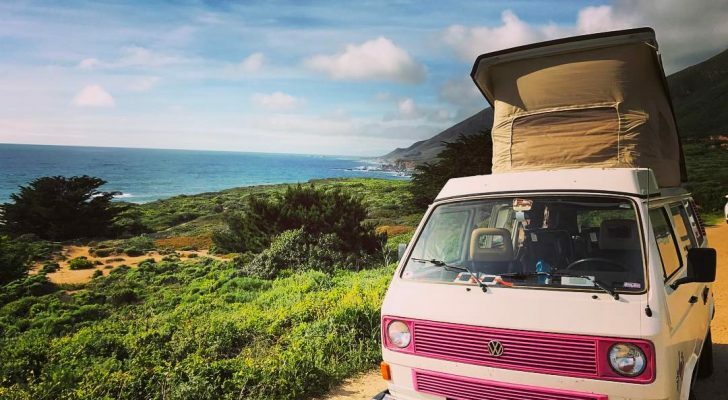 Whenever you tow your RV, their easy trailer mod helps you avoid truck tailgate damage. 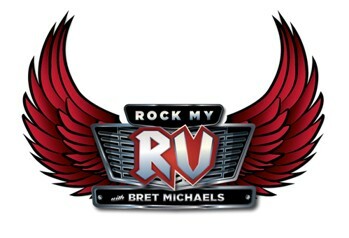 One idea, thousands of truck tailgates saved! Is your trailer jack bent? 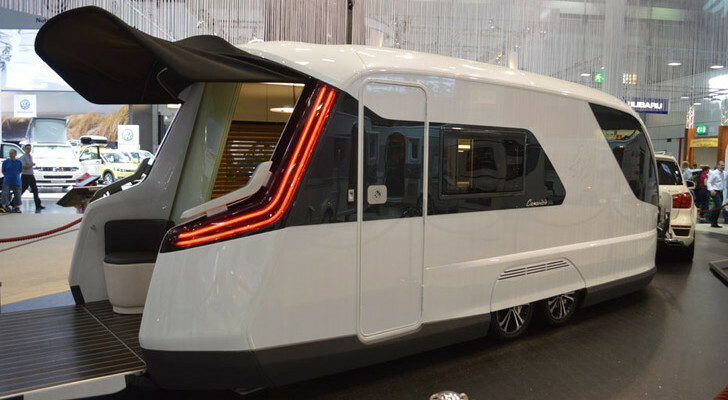 As RVers know, trailer jacks aren’t the most ergonomic invention. Many tricky road conditions get in the way of the jack, causing it to bend and break. Less than one turn and off the jack goes. This is a removable, two-piece device for A-Frame jacks. One piece mounts onto the trailer hitch, right over your existing jack. There’s no need to buy a new jack. 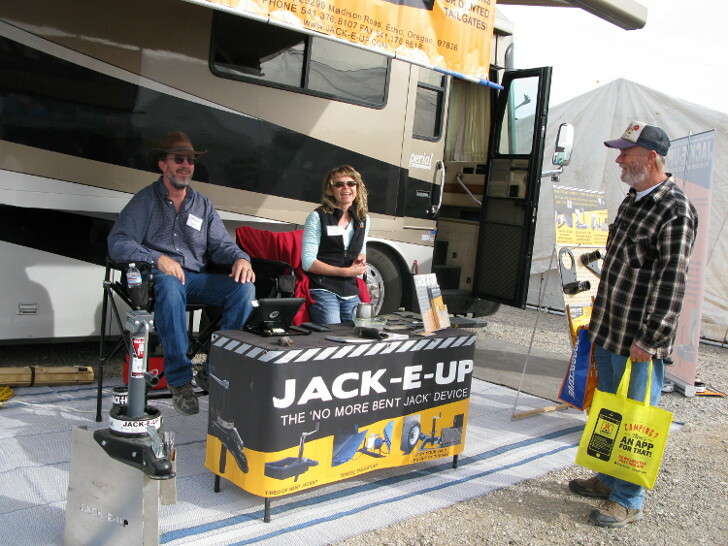 Just unbolt your existing jack from your trailer mounting jack and replace with the Jack-E-Up base with existing bolts. 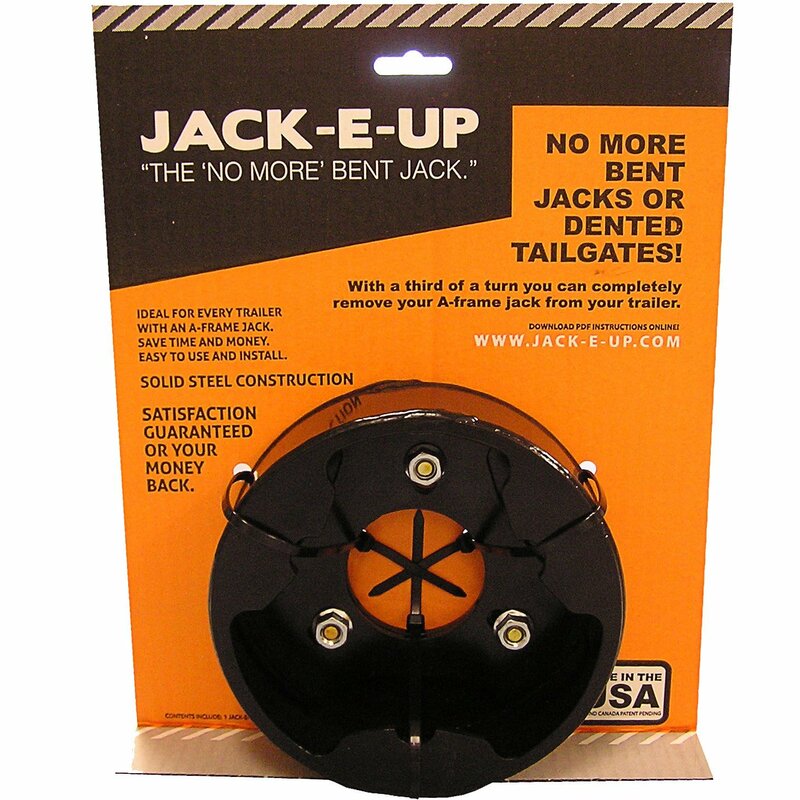 The Jack-E-Up works with top-wind jacks, side-wind jacks, electric jacks, and jacks with round base plates. 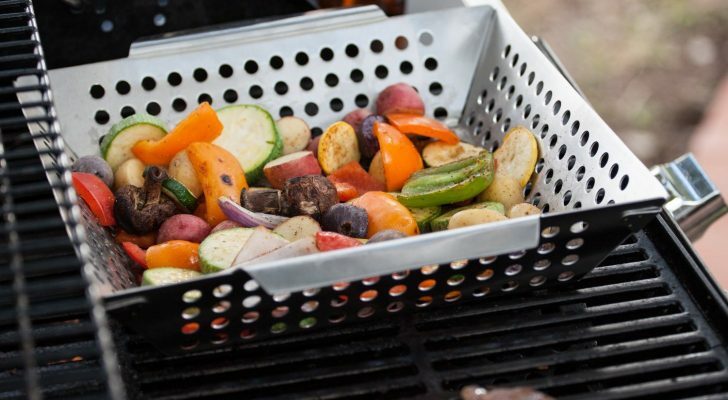 You no longer have to continue winding your jack up after hitching to your truck. 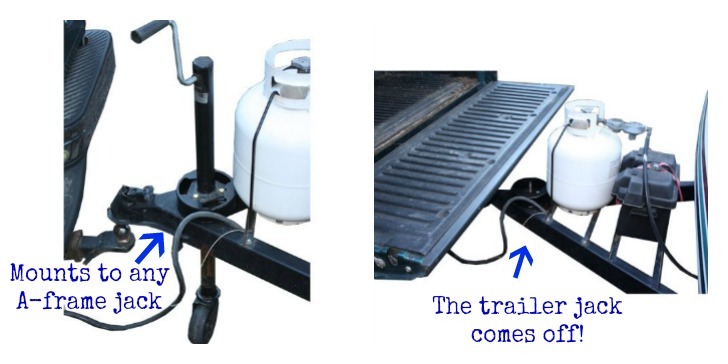 Without a jack sticking up between your pickup and your trailer, it’s much easier and safer to step over the trailer tongue. 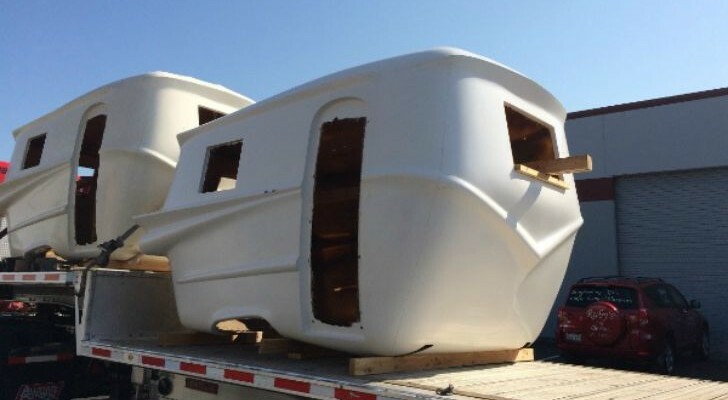 Hookup is faster, safer and easier because with just a few turns of the jack handle, your trailer jack can be removed and safely stowed away. 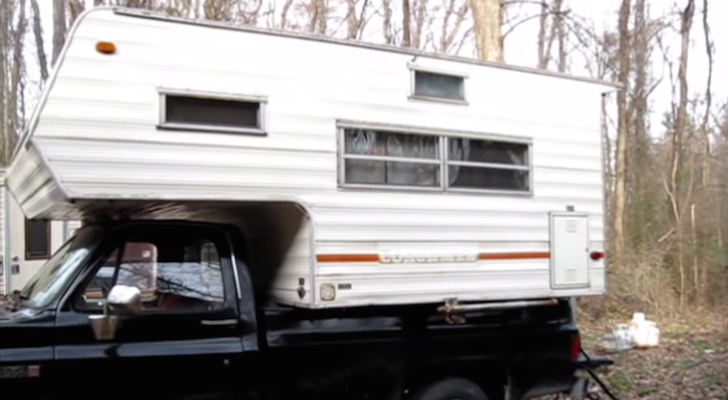 Dinged up tailgates are practically inevitable when you tow a trailer. For around $75, you’ve got the cheapest way to avoid truck tailgate damage and keep your pickup looking brand new.